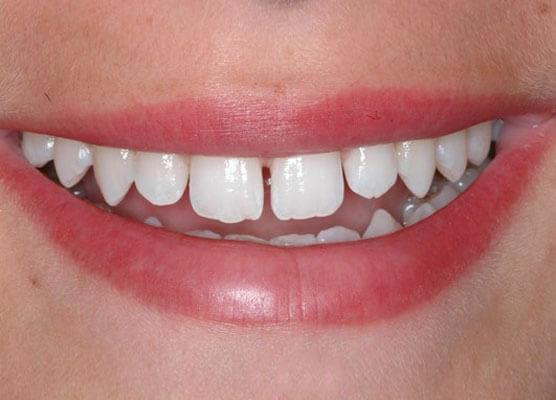 Have you ever wondered what you would look like with a new smile? 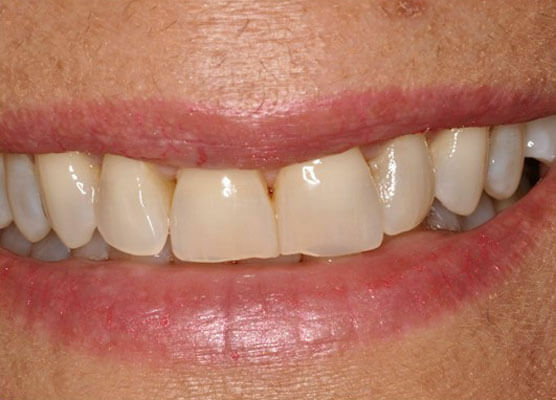 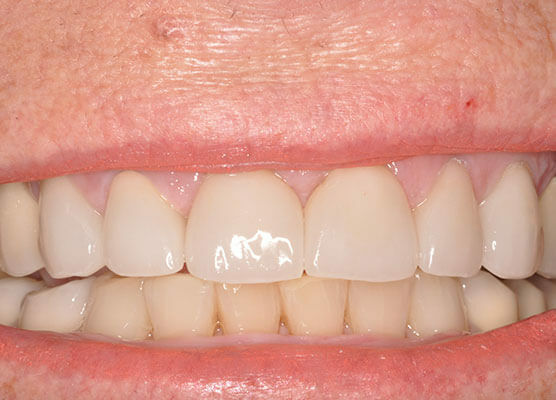 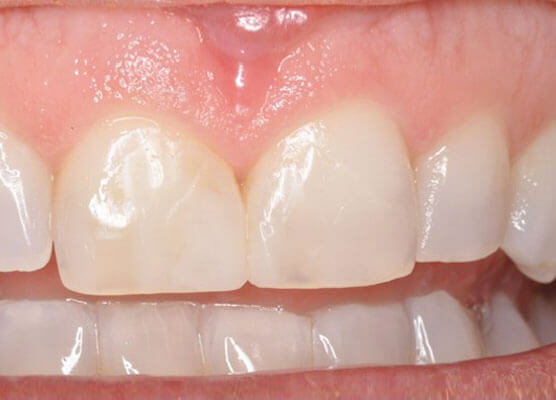 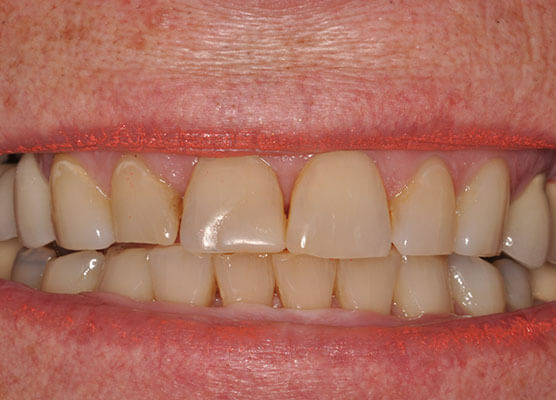 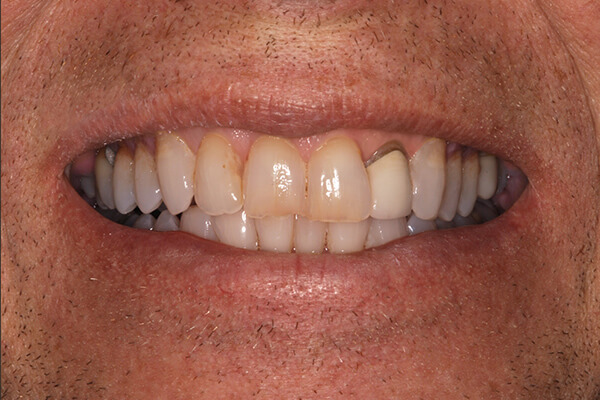 Through our unique smile design process, you don’t have to wonder, we can show you. 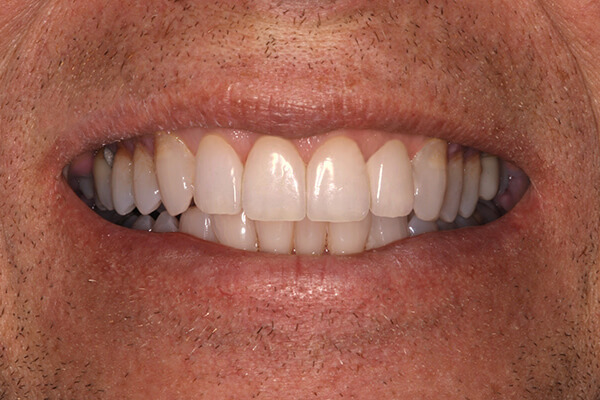 Our smile design process capitalizes on technology to offer our patients a view of what their new smile will look like after cosmetic work has been completed before it’s even started. 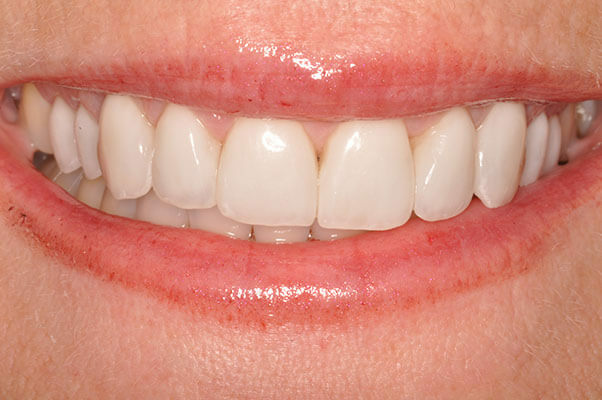 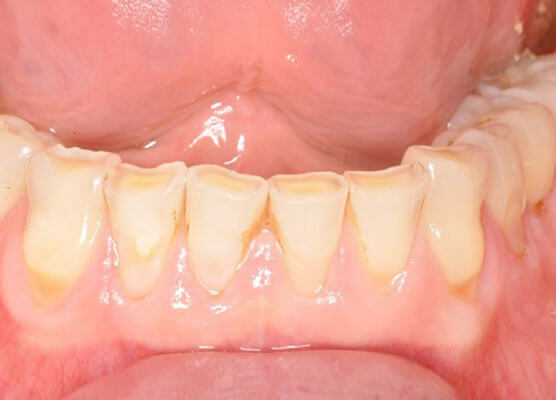 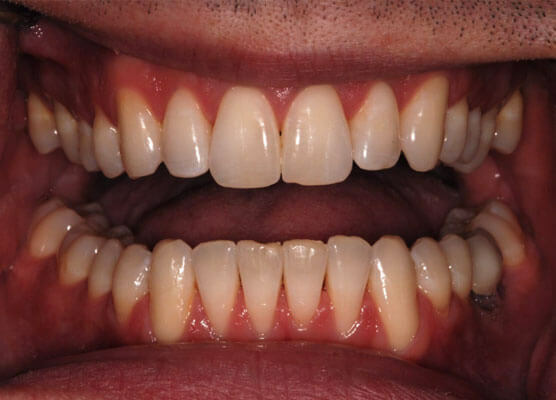 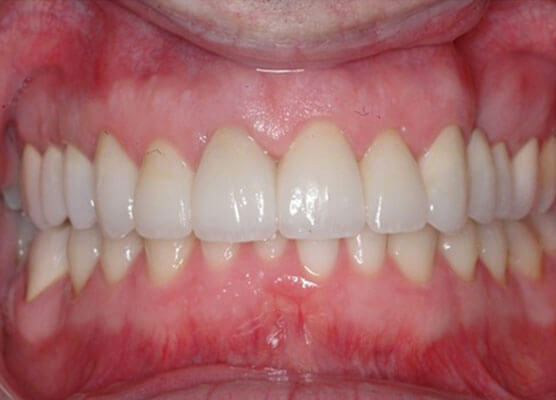 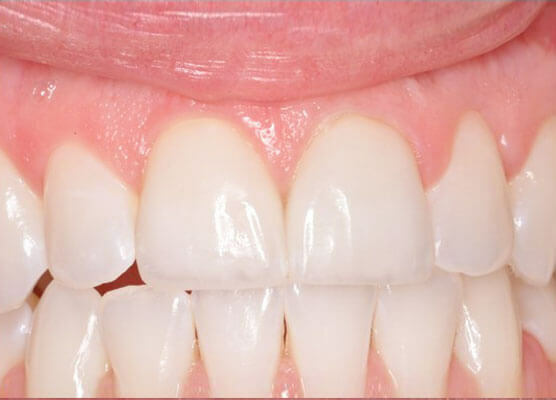 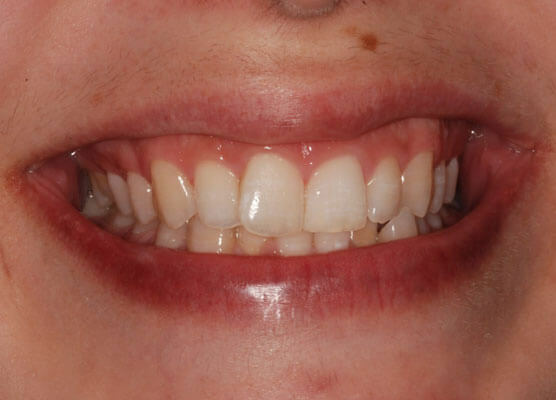 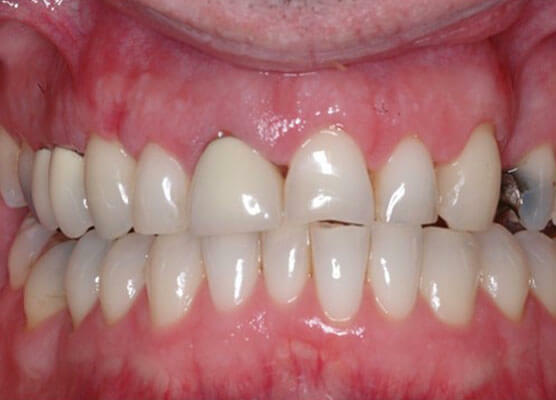 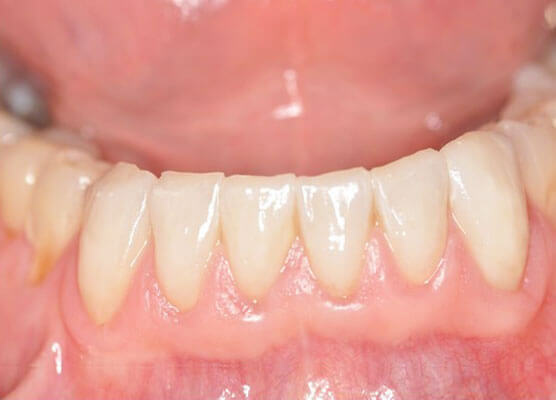 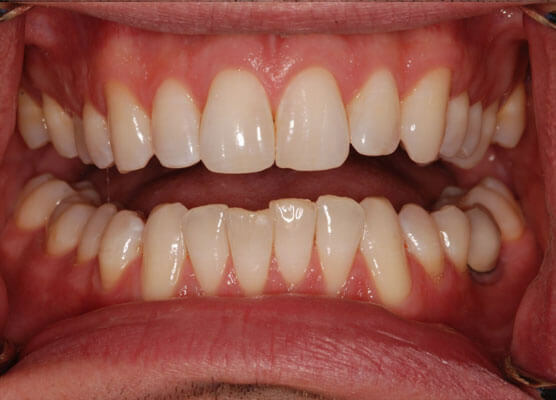 The process starts with taking photographs and impressions of your teeth (the “before”). 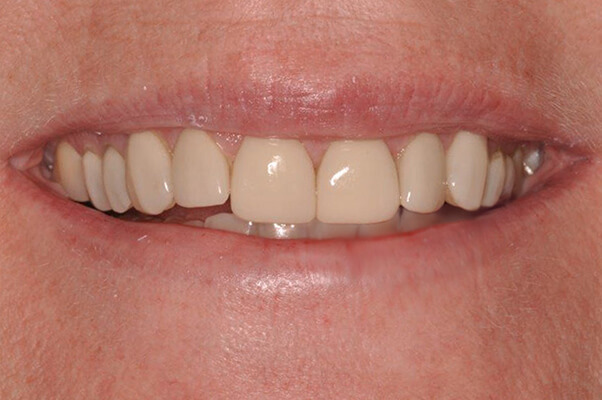 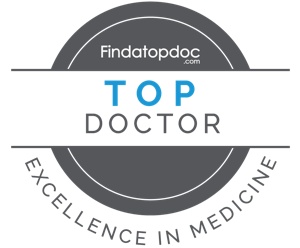 Using our extensive knowledge of cosmetic dentistry, we then work to create your ideal smile. 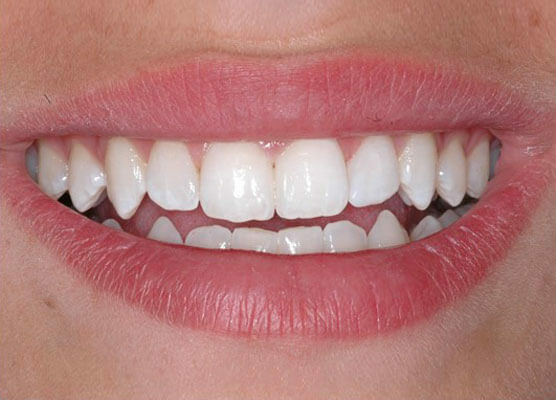 We consider the proportions of your teeth, their length, color, shape and how they work together with the lips and face. 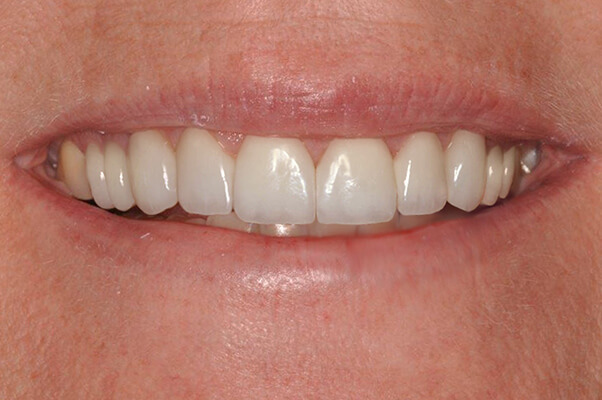 Next, we generate a customized full-face digital rendering of your proposed smile, providing you the ability to see the dramatic impact your new smile will have. 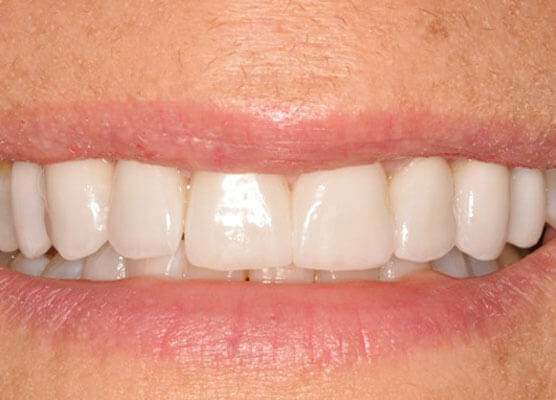 Our on-site lab technicians will use our smile design specifications to create a 3D wax model to simulate your new smile, giving you the ability to see and hold your future smile before any work is actually done. 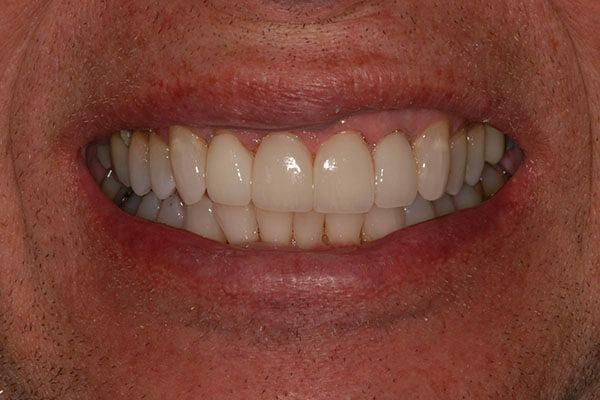 Come to Dental Health Concepts to see what this unique blend of art and science can do for you. 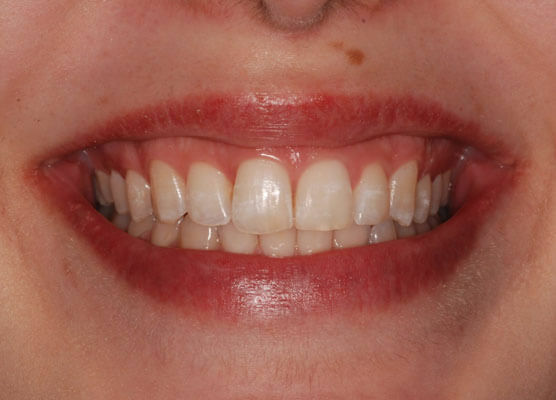 We want you to be happy and proud of your new smile!